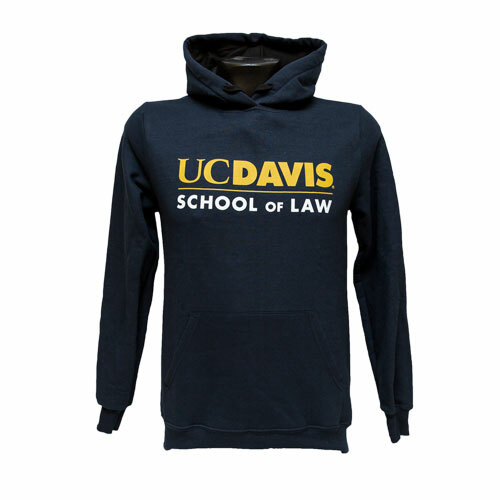 This UC Davis School of Law hoodie features a very soft, light weight material. 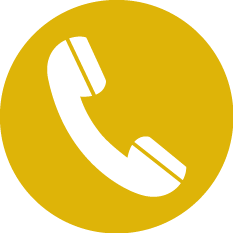 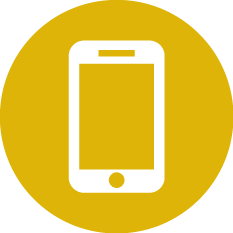 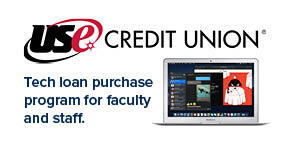 Please select option for AO UC Davis School of Law Hood Navy. 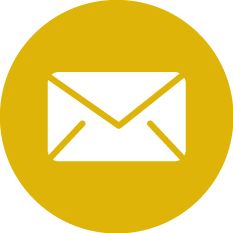 This 'UC Davis Engineering' decal is perfect for vehicle windows, laptops, water bottles, notebooks, and more! 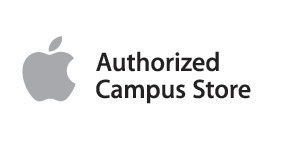 This 'UC Davis School of Medicine' decal is perfect for vehicle windows, laptops, water bottles, notebooks, and more! 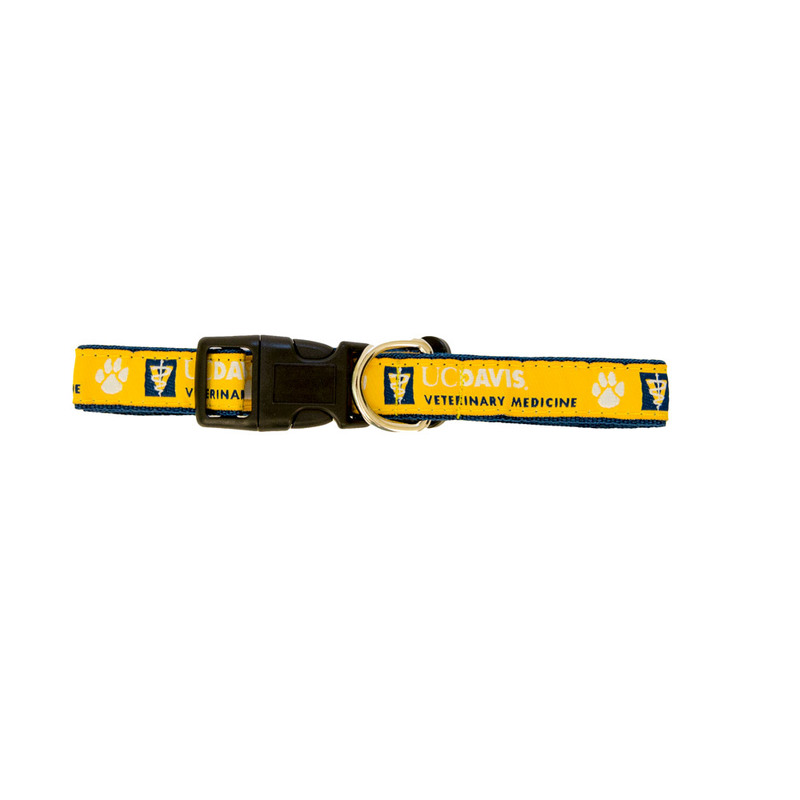 This 'UC Davis Veterinary Medicine' decal is perfect for vehicle windows, laptops, water bottles, notebooks, and more! 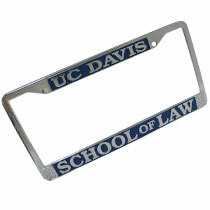 Let this license plate show off your 'UC Davis School of Law' pride as you cruise from adventure to adventure. 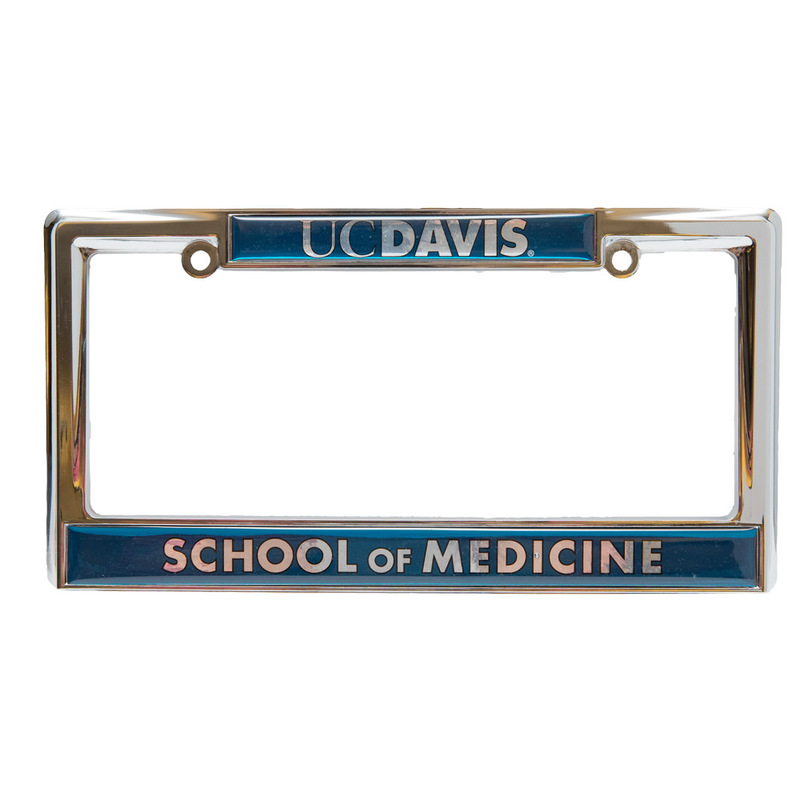 Let this license plate show off your 'UC Davis School of Medicine' pride as you cruise from adventure to adventure. 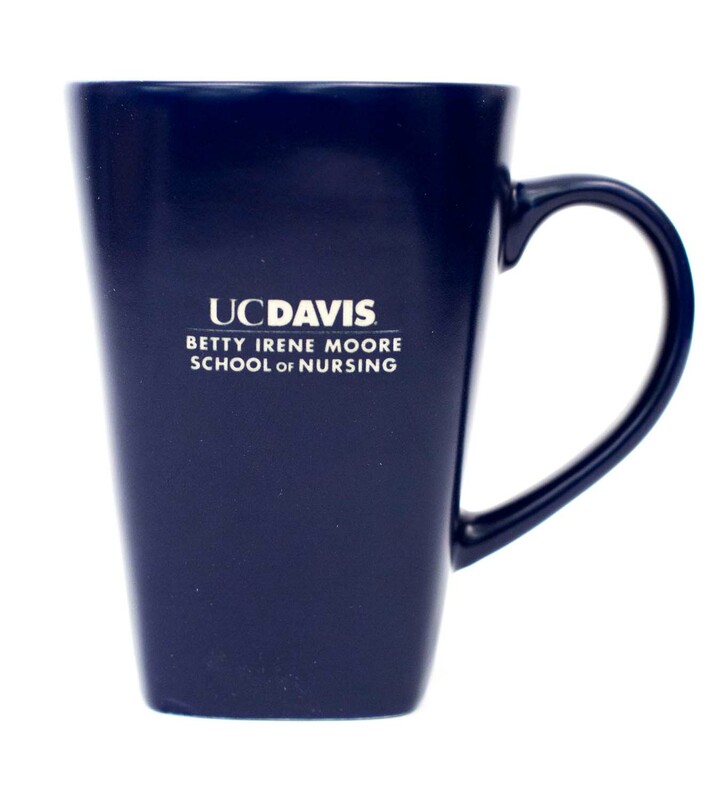 Navy blue ceramic mug with official UC Davis Betty Irene Moore School of Nursing logo engraving. 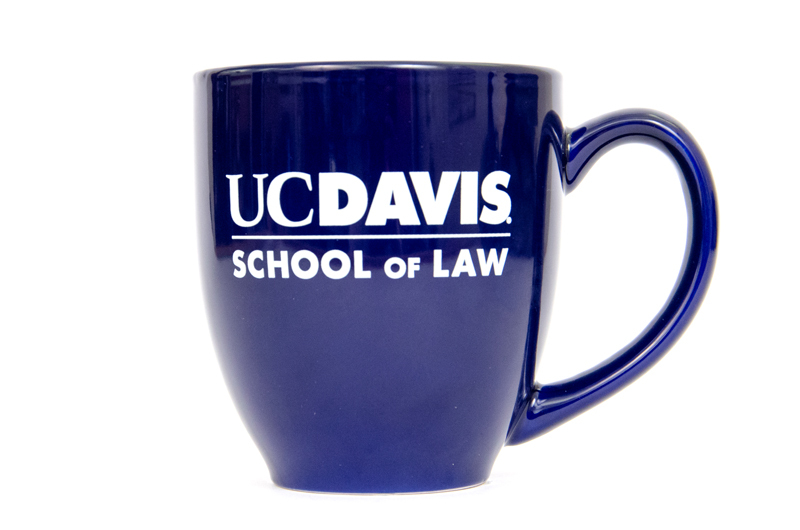 Bold navy blue ceramic bistro mug with printed UC Davis School of Law graphic in white. Show off your favorite department's official logo with this super soft tee! 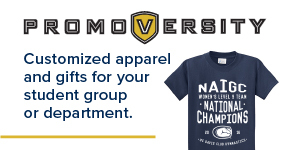 Comes in either navy or gray color, but why not get both? 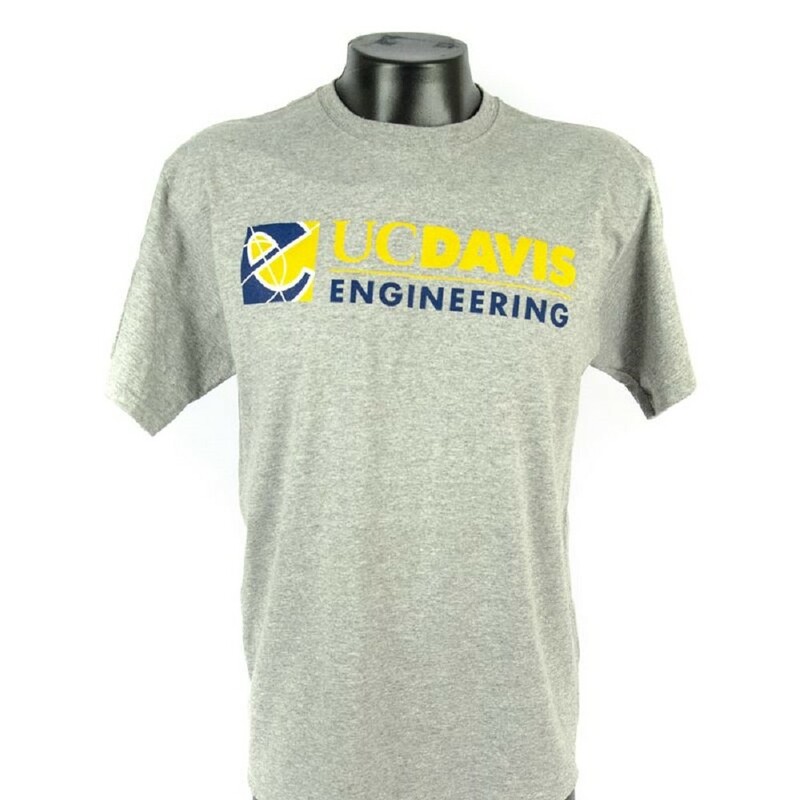 Please select option for UC Davis Engineering T-shirt Navy or Gray. 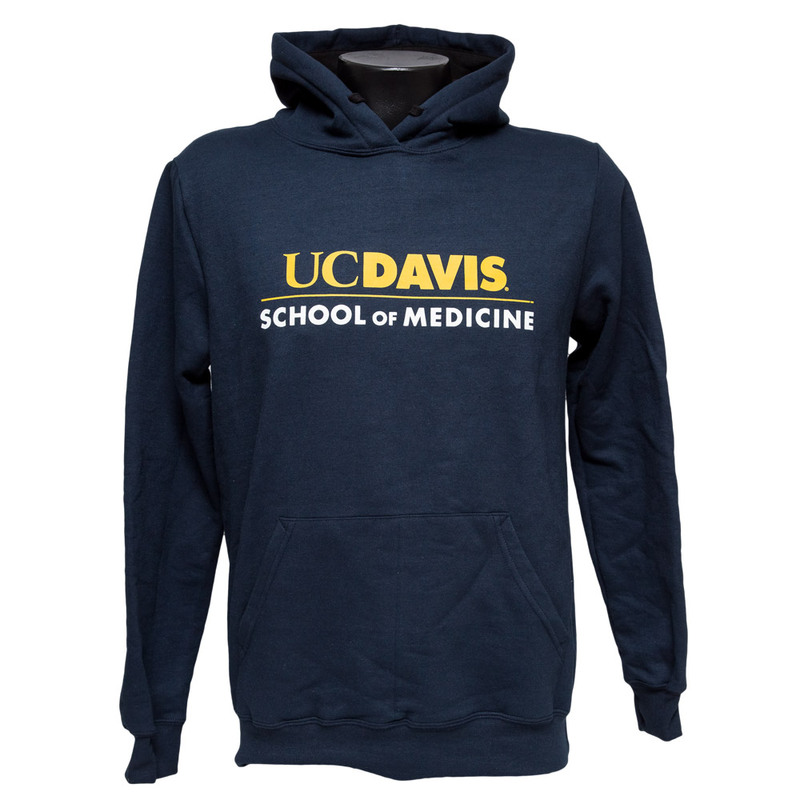 Need a shirt to show which graduate school program is your favorite in UC Davis? 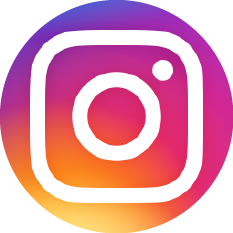 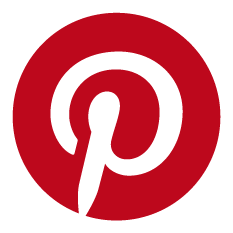 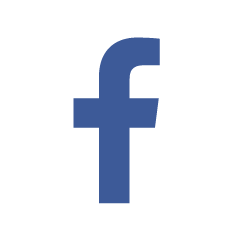 This is just the one for you! 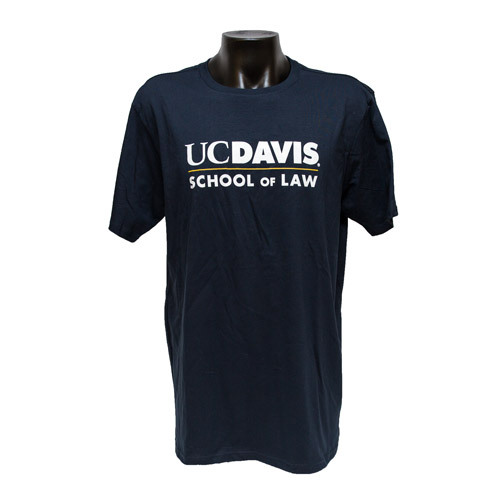 This shirt features the official UC Davis School of Law logo in a two color print. 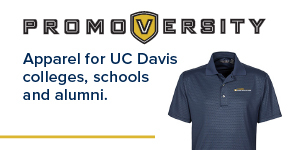 Please select option for UC Davis School of Law T-shirt Navy. 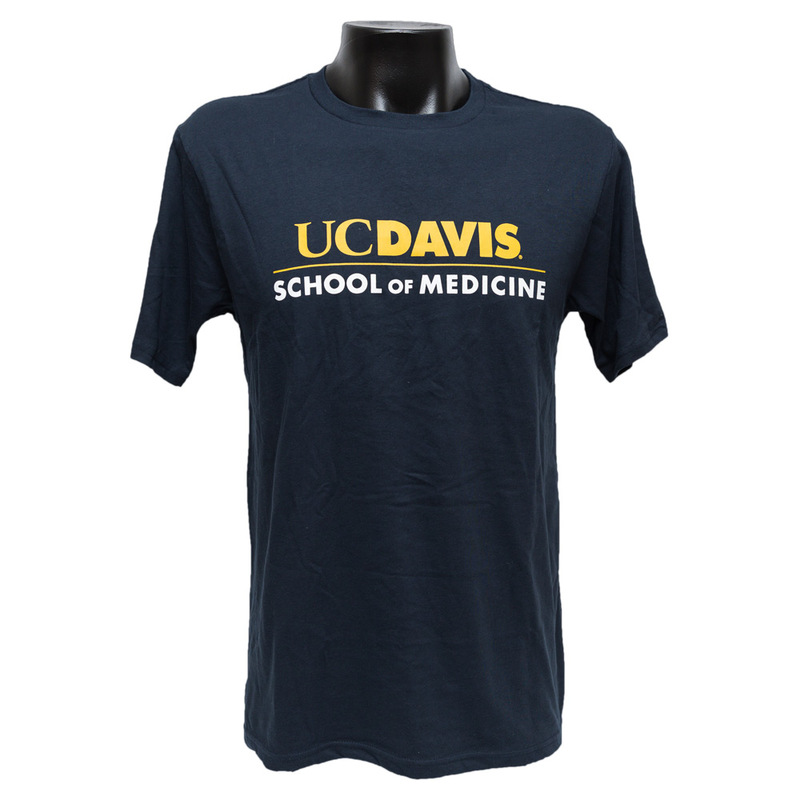 Show your pride in being part of one of the 10 best medical schools in the country, by wearing this UC Davis School of Medicine T-Shirt. 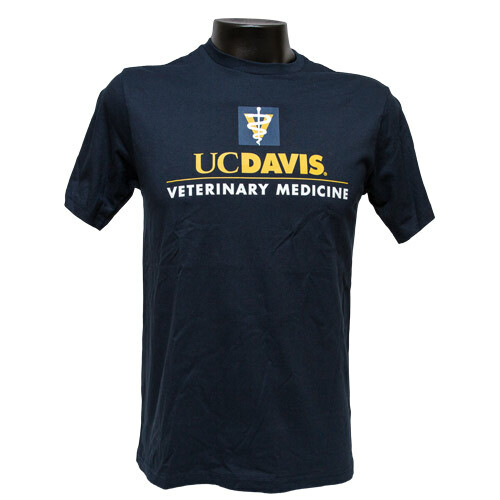 Please select option for UC Davis School of Medicine T-Shirt Navy. 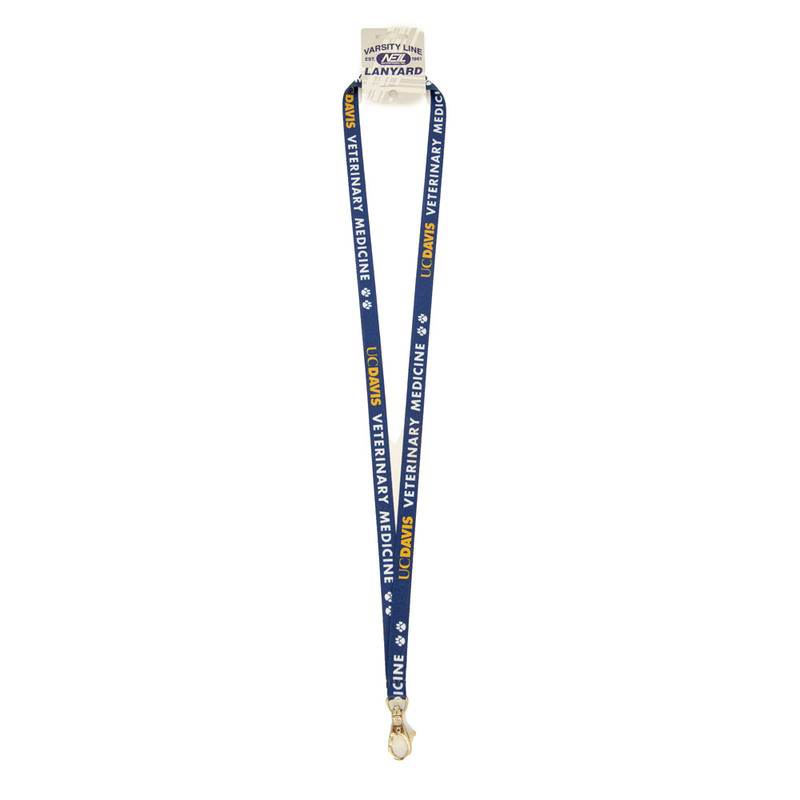 This lanyard is both durable and light, and shows your pride in the UC Davis Veterinary Medicine.